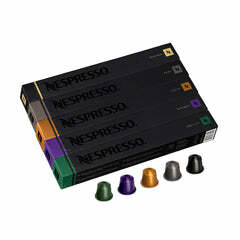 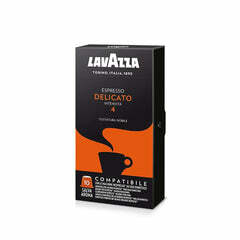 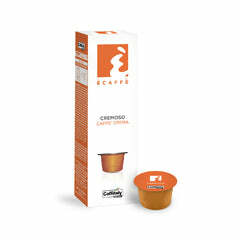 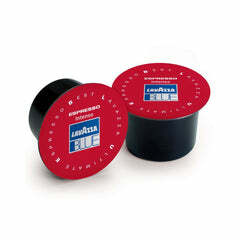 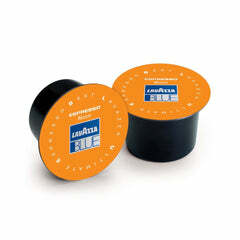 These aromatic Lavazza beans are specially roasted for an optimum espresso flavour profile. 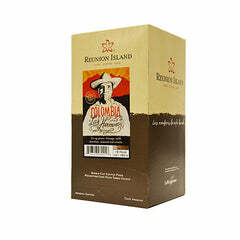 The Gran Espresso blend features Natural Process Arabica beans from Brazil from the Cerrado, Mogiana, and South Minas region and washed Arabica beans from Honduras, along with African Robusta with spicy notes from Uganda. 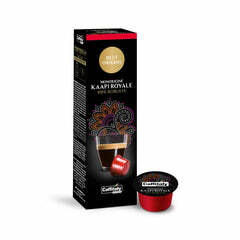 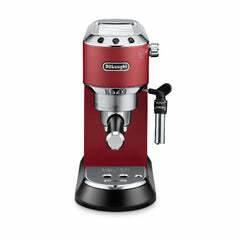 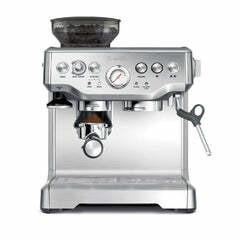 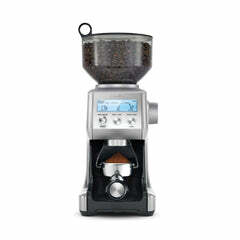 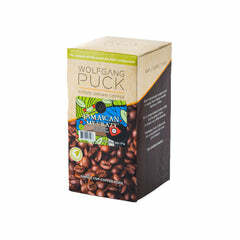 Arabica & Robusta blend with Natural Process and Washed Beans.